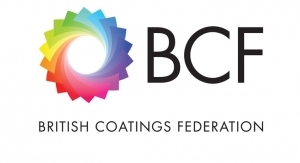 Recently, the Environmental Audit Committee published the results of its inquiry into the future of chemicals regulation after Brexit, to which the BCF submitted a response. 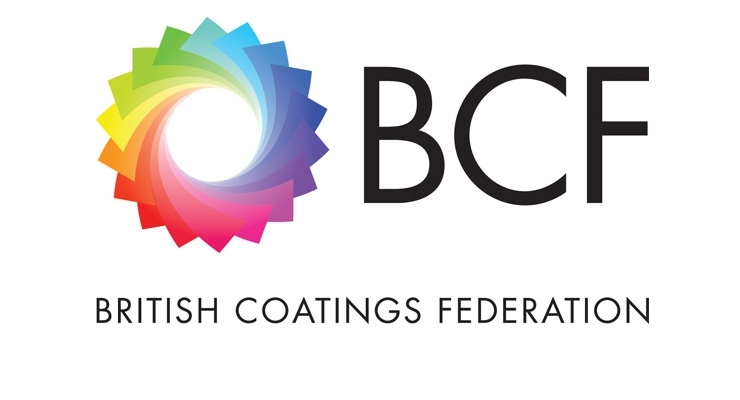 The Committee’s report was aligned with the views of the coatings and wider chemical industries, reflecting the sector’s concerns on the complexities around transferring REACH into UK law with the Great Repeal Bill, clarification needed from Government on REACH registrations, retention of registrations and the difficulties of having a separate UK system of chemicals regulation. Select Committees are made up of at least 11 MPs from different political parties who scrutinise government policy. The Committees publish inquiries into specific policies and findings are reported to Government, who formally respond to the Committee but do not have to adopt the recommendations. The findings of the inquiry reflect the results of the chemicals supply chain’s recent Brexit survey conducted earlier in the year. 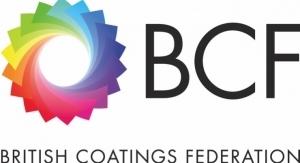 Tom Bowtell, chief executive of the British Coatings Federation, said: “I’m pleased the inquiry report is synonymous with the results of the chemical industry survey on the future of REACH in the UK. Over three quarters of BCF members said that a separate UK chemical regulatory system would be bad for business, which is acknowledged as being expensive for the taxpayer and industry.